If you want to learn how to dance from step one in a safe, injury-free format, if you want to increase your skill for commercial and musical theater auditions, if you want "movement for actors", Bil is the teacher for you. Bil danced with the Stone-Camryn Ballet and the Ruth Page International Ballet in Chicago. He danced with the Metropolitan Opera Ballet for seven years, serving as principal dancer and choreographer. He toured Europe with Dennis Wayne’s Dancers, guest starred and choreographed for regional companies across the U.S., and produced and directed three concert dance troupes of his own. 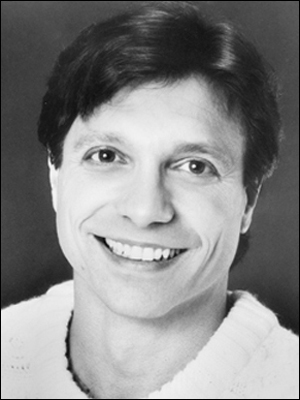 He performed in six Broadway shows, and choreographed thirty shows, including the national tour of She Loves Me. He had works created on him by Alvin Ailey, Tod Bolender, Agnes De Mille, Onna White, Louis Johnson, and Peter Gennaro. He holds a degree from Northwestern University.